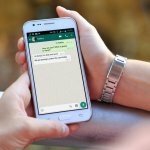 Can WhatsApp curb fake news by limiting message forwarding? THE spread of misinformation or fake news is a real problem that is plaguing the digital age and government organizations are upping the pressure on the tech companies and social media platforms to come up with a solution. 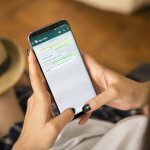 As a result, Facebook-owned mobile messaging platform Whatsapp recently announced that it would be imposing limits to the number of times a message can be forwarded to users. The restriction comes in line with an increased effort by the company to enhance privacy and security, as well as to curb misinformation and rumors. 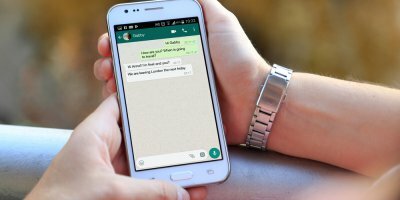 “We’re imposing a limit of five messages all over the world as of today,” Victoria Grand, VP for Policy and Communications at WhatsApp said. Before this, WhatsApp allowed its users to forward a message to up to 20 other recipients or groups. 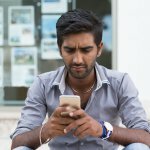 In July, the popular messaging platform limited the forwarding feature in India following pressure from the government after a series of mob violence cases in the country. The five-recipient limit now is expanded globally after a six-month user feedback review. 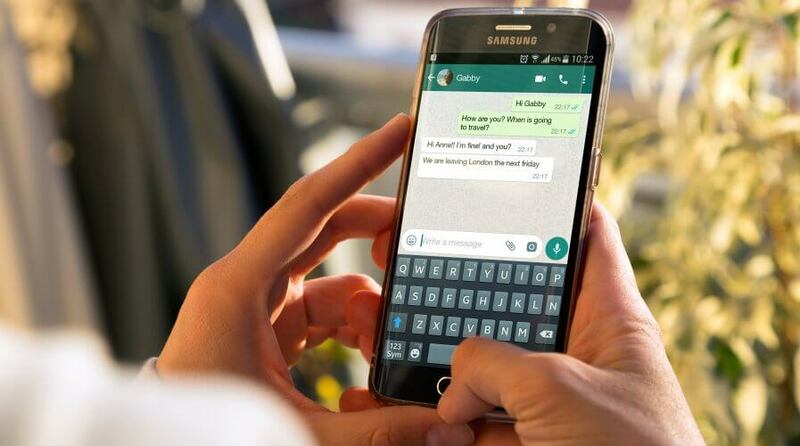 In a statement, WhatsApp said the limitation during the test run had significantly reduced forwarded messages around the world and starting Tuesday, all users on the latest versions of the app could only send messages to five chats at a time. The company believes the measure will help the platform to stay focused on private messaging to close contact. 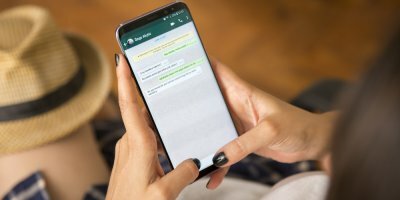 “We’ll continue to listen to user feedback about their experience, and over time, look for new ways of addressing viral content,” read the WhatsApp statement. WhatsApp was founded in 2009 and acquired by Facebook in 2014. As of early 2018, the platform boasted of more than 1.5 billion users with over 65 billion messages exchanged daily. The platform has been trying to figure out measures to stop the abuse of the app, especially after concerns that it was used to circulate fake news and manipulated images and videos with no practical way to track the origin and the reach. Monitoring and censoring the content of messages is also impossible, due to the end-to-end encryption offered by the app. Facebook meanwhile, in the past has said that it will work with governments to help curb misinformation and has been a subject of severe scrutiny by regulators worldwide. The social media platform has been scrambling to assure the public that it is taking all the necessary steps to protect users’ data and defend against purveyors of misinformation. It is unclear whether the new measure by Whatsapp will reduce the spread of fake news, but it will slow down movements of all information, and thus, restrict the exchange of ideas as well. However, viable ideas and truths often find a way to prevail, in spite of limitations or restrictions.